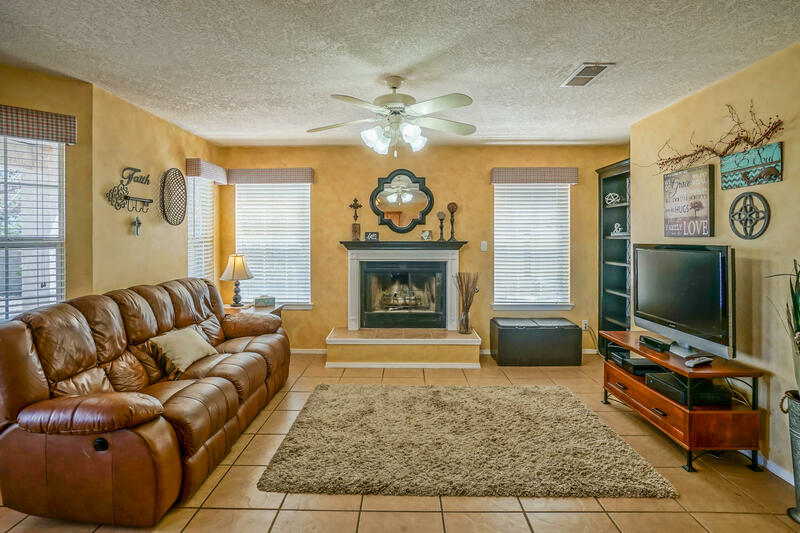 This is an absolutely beautiful home that is well kept and move-in ready. 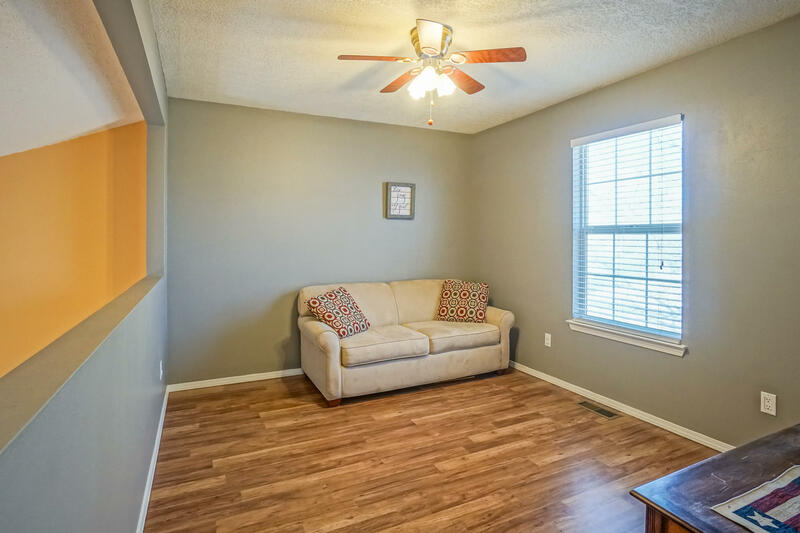 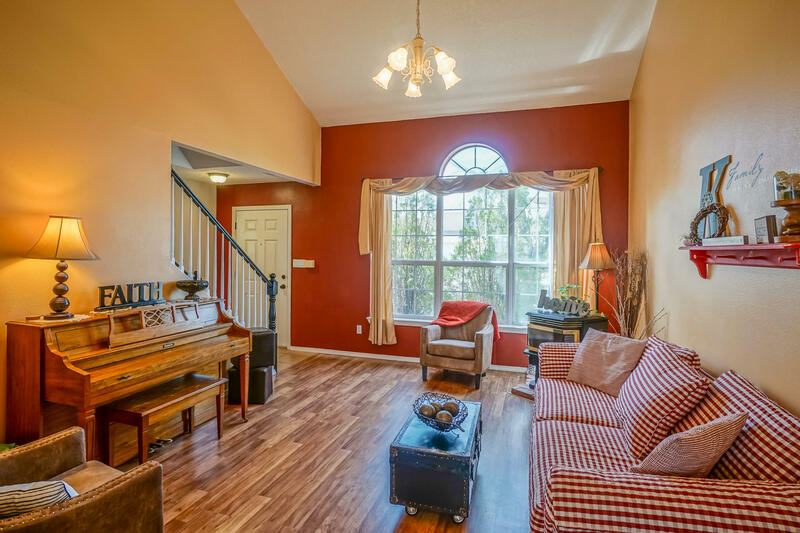 It features a fabulous open floor plan with 3 bedrooms, 3 bathrooms and 2 living areas. 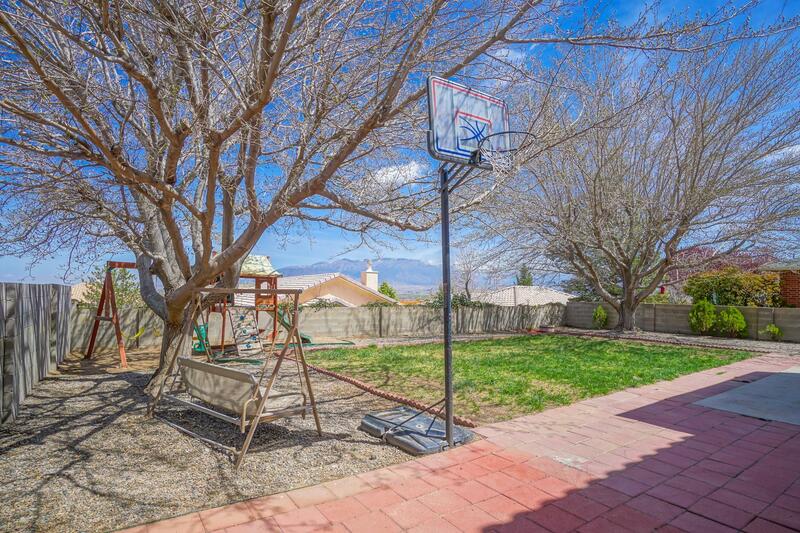 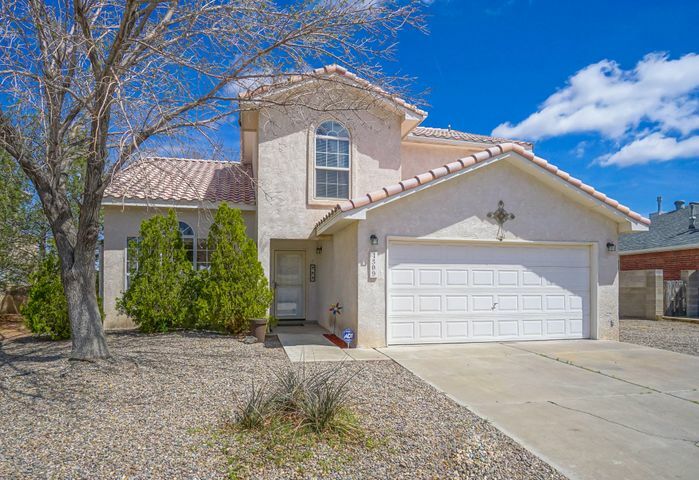 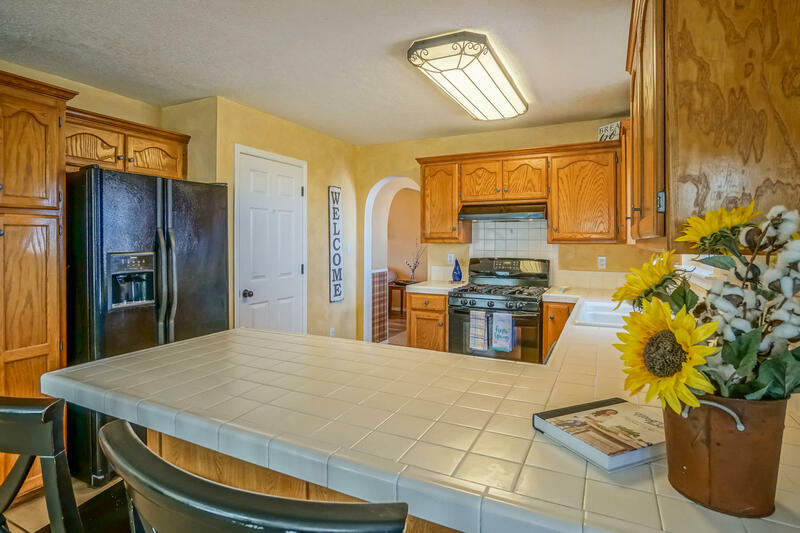 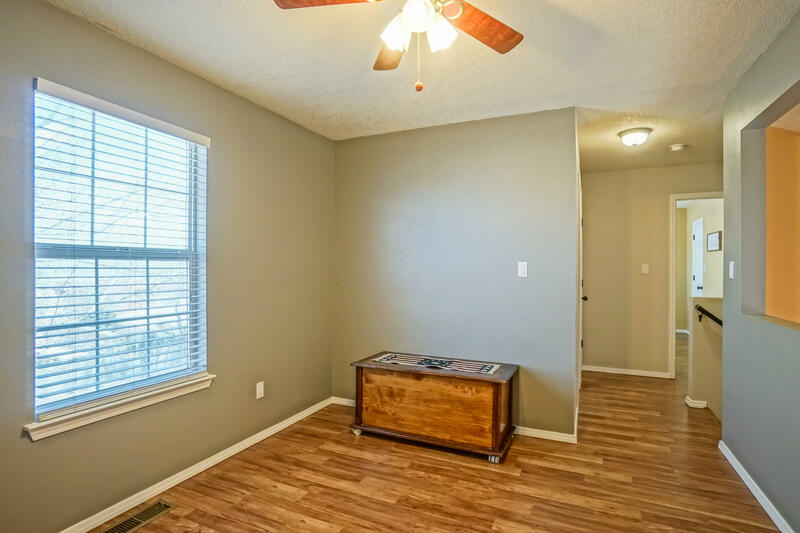 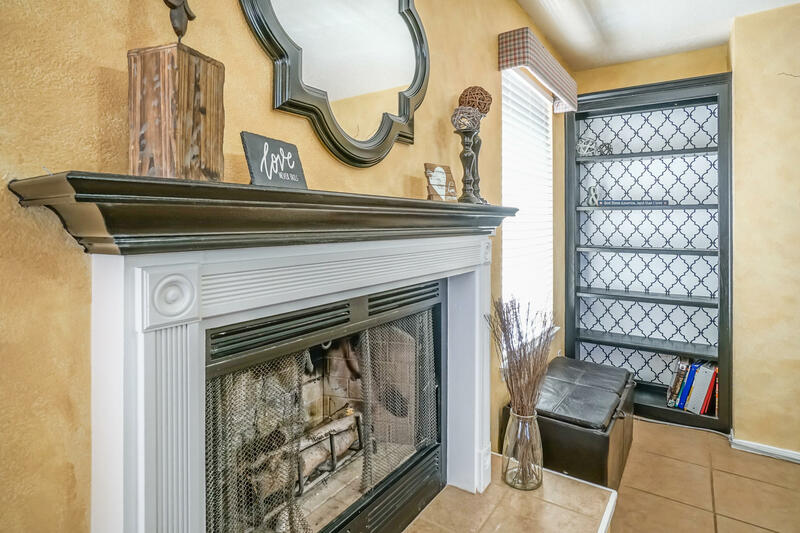 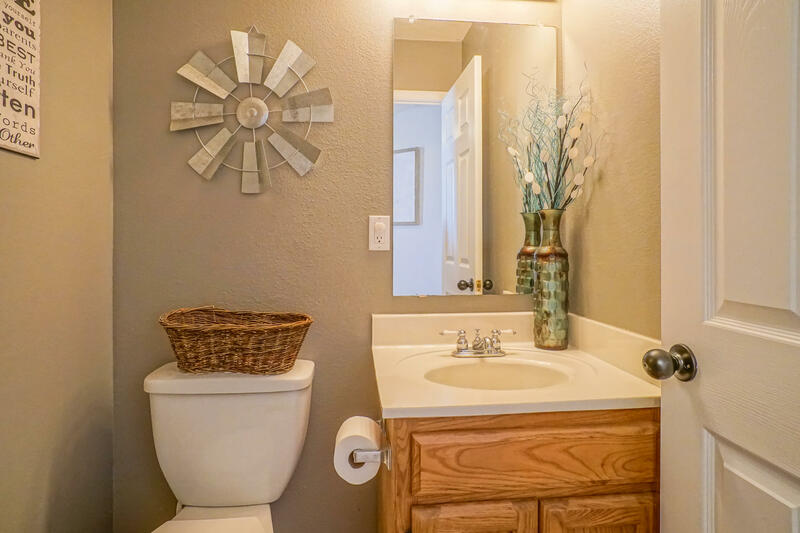 It is conveniently located within minutes of Paseo Del Norte and Cottonwood Mall. 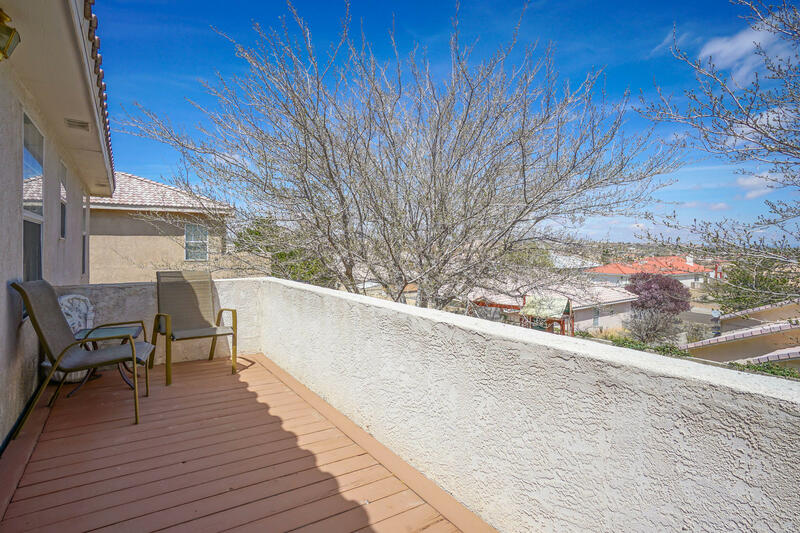 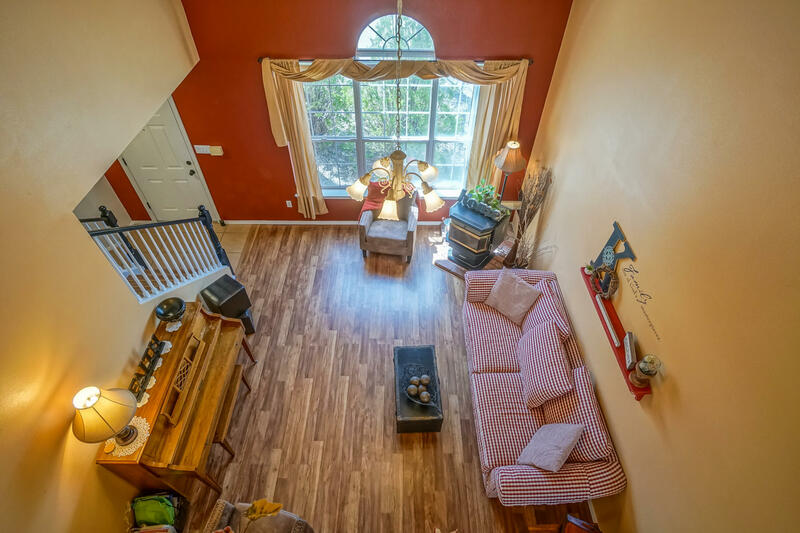 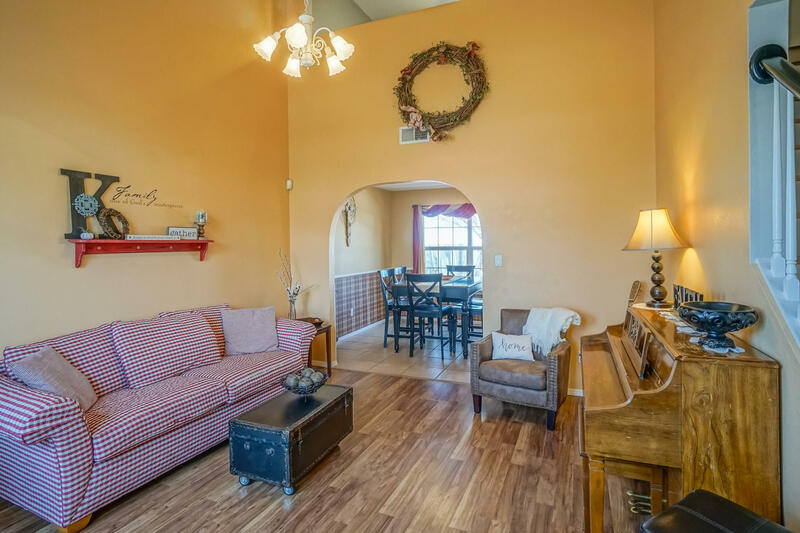 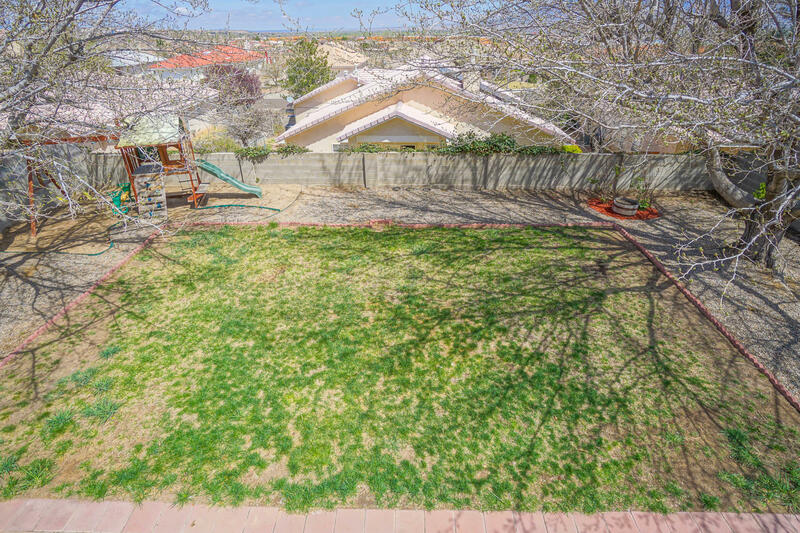 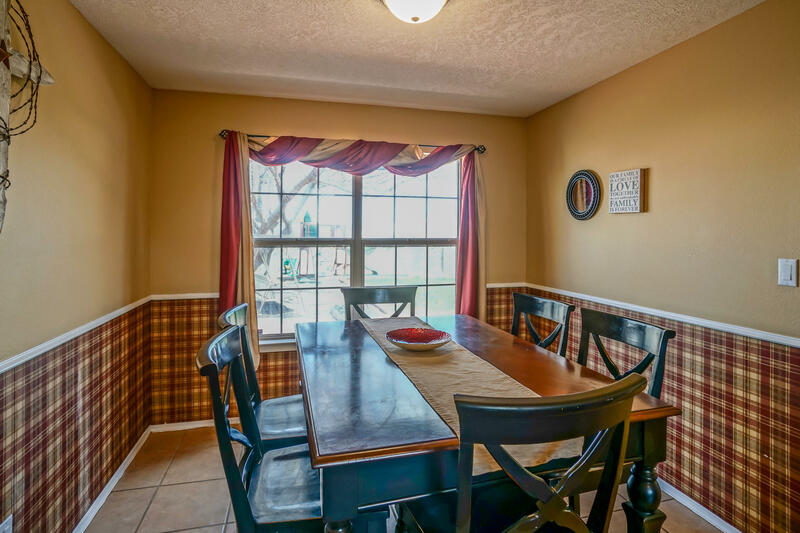 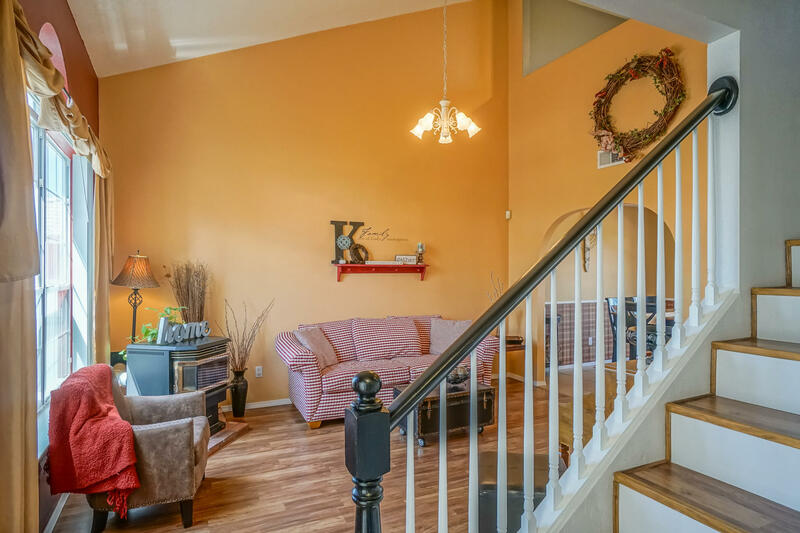 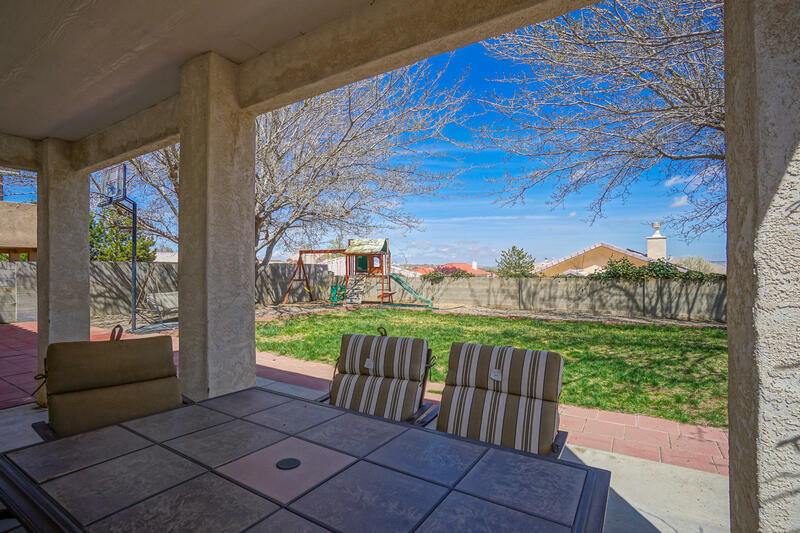 You will enjoy the stunning balcony and backyard views of the Jemez and Sandia mountains. 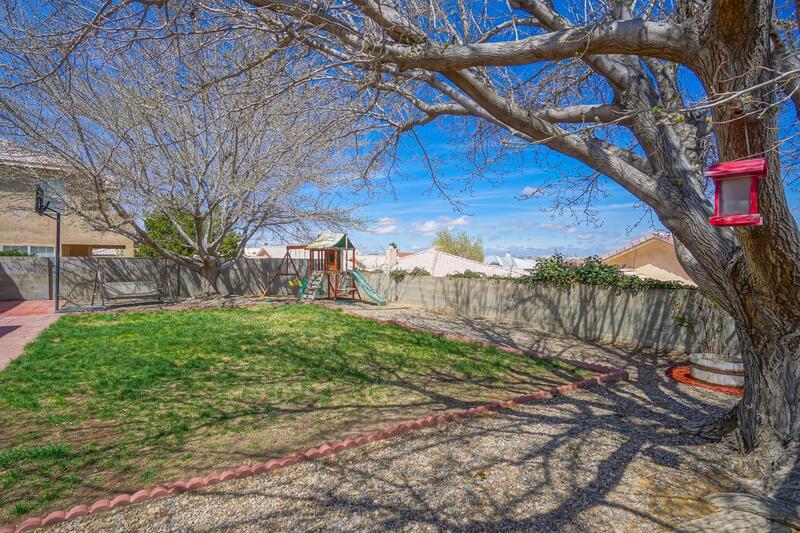 There is a side yard for trailer, RV or boat parking and a 30 amp outdoor outlet. 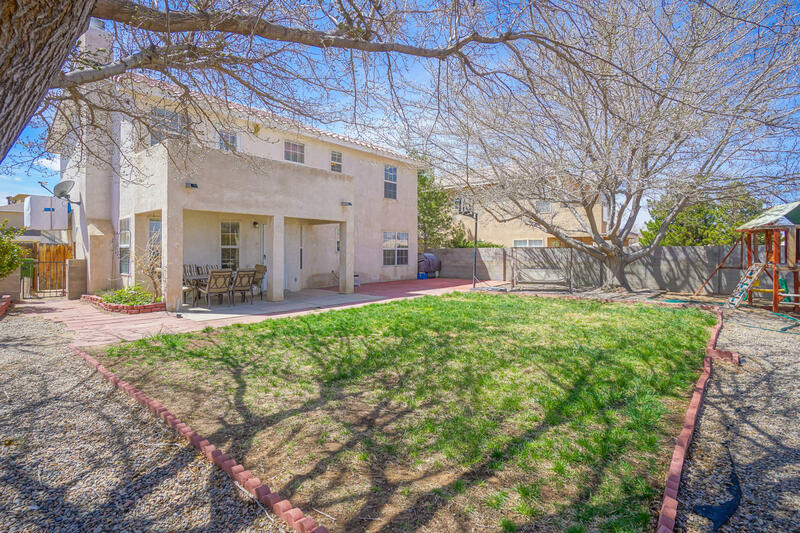 Directions: From Eagle Ranch and Irving- West on Irving to (Cactus Pointe)- South To Prairie Hill- East to Desert View- then right Bryan- East to the property.